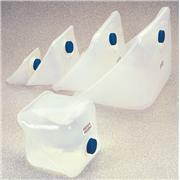 Sturdy, LDPE collapsible Cubitainers® are lightweight and compact when empty and are easy to transport to remote sampling sites. 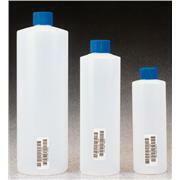 I-CHEM Certified® to meet the EPA’s Performance Based Specifications for Metals analysis. 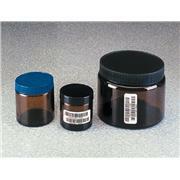 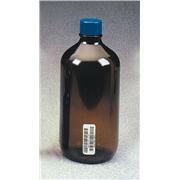 Boston Round amber Type III glass closed-top jar is recommended for UV light sensitive water samples. 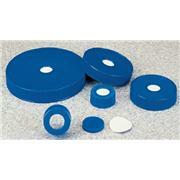 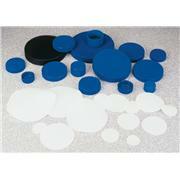 PTFE liner is friction fit in place to the polypropylene closure and easy to replace if necessary. 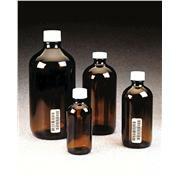 Meets the EPA’s Performance Based Specifications for Volatile Organic Analysis. 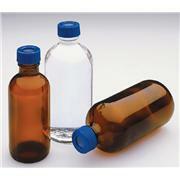 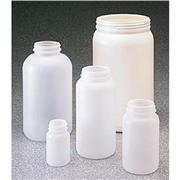 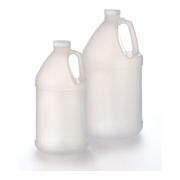 HDPE bulk cyliner round bottles are used in water quality analysis. 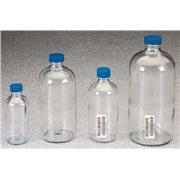 Bottles are uncertified. 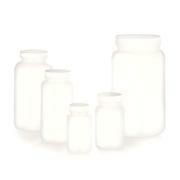 Closures are sold separately. 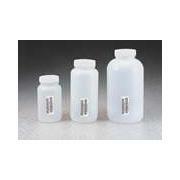 Replacement polypropylene open top closures have a bonded-in 0.045” thick septa except for 1709B03, which is a 24-414 open top closure without septa. 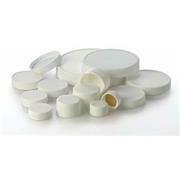 Choose an I-CHEM® 0.125” thick, 22 mm, PTFE silicone replacement septum to complete the closure system. 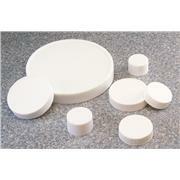 Thin septa are also available. 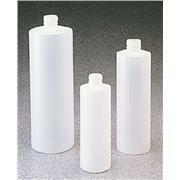 Replacement closed-top polypropylene closures and PTFE liners are sold separately and unassembled except for 1709B73, which is a 24-414 size that comes with a bonded-in PTFE-lined silicone liner.